Are you looking for financial assistance to make repairs and improvements to your building to comply with the Accessible Business Entrance Program? You may be eligible for the finance programs below. You can also contact the Mayor's Office of Small Business for advice and available finance options. To assist businesses with complying with the ADA, Section 44 of the IRS Code allows a tax credit for small businesses and Section 190 of the IRS Code (Chapter 7) allows a tax deduction for all businesses. The tax credit is available to businesses that have total revenues of $1,000,000 or less in the previous tax year or 30 or fewer full-time employees. This credit can cover 50% of the eligible access expenditures in a year up to $10,250 (maximum credit of $5000). The tax credit can be used to offset the cost of undertaking barrier removal and alterations to improve accessibility; providing accessible formats such as Braille, large print and audio tape; making available a sign language interpreter or a reader for customers or employees, and for purchasing certain adaptive equipment. The tax deduction is available to all businesses with a maximum deduction of $15,000 per year. 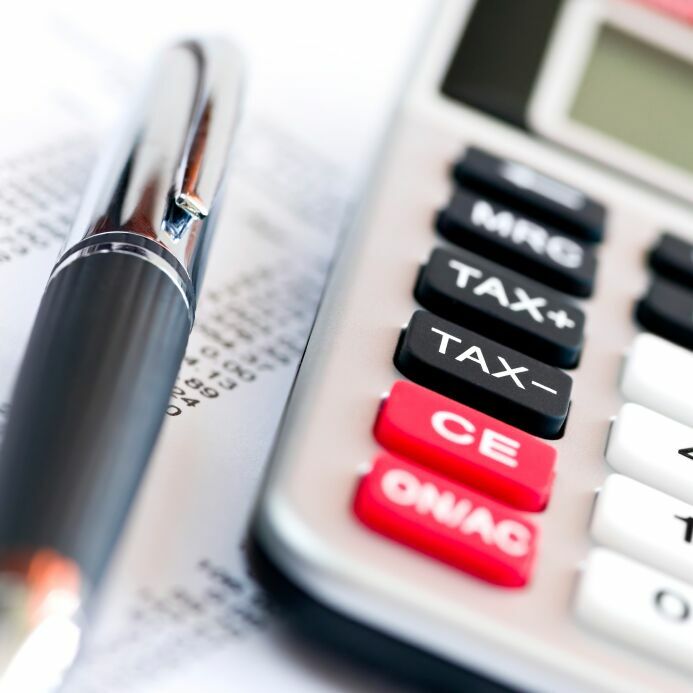 The tax deduction can be claimed for expenses incurred in barrier removal and alterations. The California Capital Access Americans with Disabilities Act (ADA) Financing Program (CalCAP/ADA Financing Program or CalCAP/ADA) encourages banks and other financial institutions to make loans to small businesses that have difficulty obtaining financing. CalCAP is a loan loss reserve program which may provide up to 100% coverage on losses as a result of certain loan defaults. With CalCAP portfolio support, a lender may be more comfortable underwriting small business loans. If you own a small business with 15 or fewer full time equivalent employees and need a loan for physical alterations or retrofits to your small business facility of less than 10,000 square feet for compliance with the federal Americans with Disabilities Act, you may receive more favorable loan terms from a lender if your loan is enrolled in the CalCAP/ADA Financing Program. Qualified Businesses must have their primary business location and small business facility in California, have a total annual gross income of less than $1 million, and cannot provide overnight accommodations. Check to see if your commercial lender or financial institution participates in CalCAP/ADA or find a participating lender. If your financial institution does not currently participate, it is easy for lenders to sign up. Please have your institution complete the Financial Institution Application and send to CalCAP to get started.